Webinar took place Monday, February 13, 2012 from 2:00-3:00pm ET entitled "Managing High-Risk Patients in ACOs". Chad Boult, MD, MPH, MBA, described the Guided Care model and discuss how it can work within accountable care organizations (ACOs) to reduce health service utilization while improving the quality of care and provider satisfaction. Guided Care is a comprehensive, team-based model of primary care in which a registered nurse, co-located in a primary care practice, partners with 2-5 physicians to provide coordinated, patient-centered care to 50-60 patients with multiple chronic conditions. 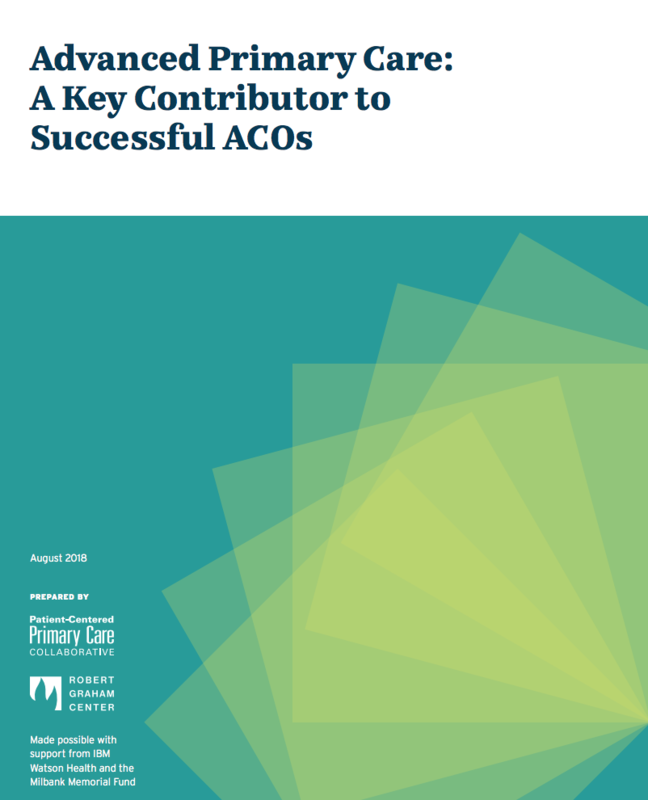 Dr. Boult will also describe several forms of technical assistance that are available for free to practices that plan to implement the Guided Care model or the principles of Guided Care as they develop into ACOs.